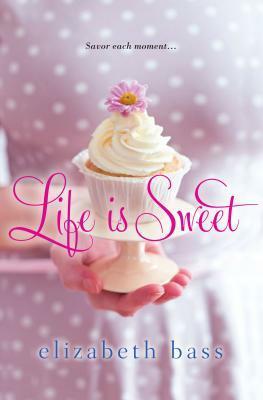 My next book from Kensington, Life Is Sweet, will be released in early October. It’s available for pre-order on all the usual internet sites. 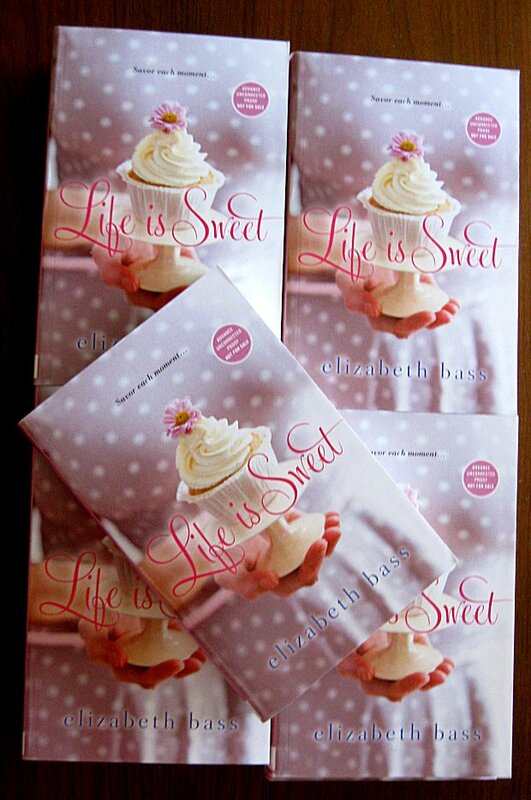 Or, if you are a reviewer or blogger, I still have a few advance reader copies. Contact me at lizbasswriter@gmail.com and I will be happy to send one out while (dwinding!) supplies last. 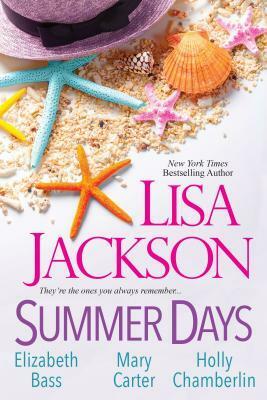 Look at that cover. Isn’t is scrumptious? Cuuuuuupcaaaakes!